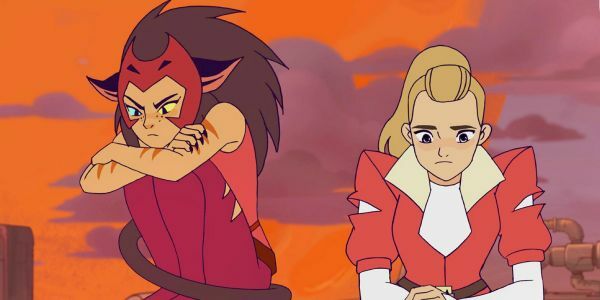 Children of the '80s rejoice! 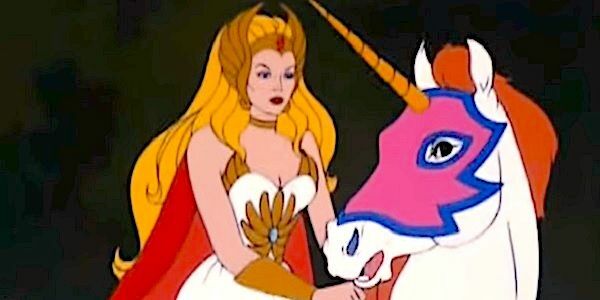 Netflix and DreamWorks Animation have released the first photos of the She-Ra and the Princess of Power revival - and she came to slay. 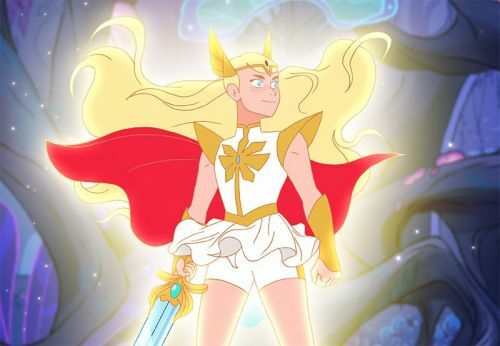 The new version of the titular heroine looks quite different from the '80s series many people grew up with, but it keeps in the spirit of the show featuring the mythical warrior princess that will empower a whole new generation of young women.